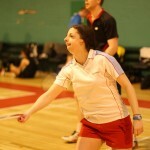 Want to play for Deaf Badminton? 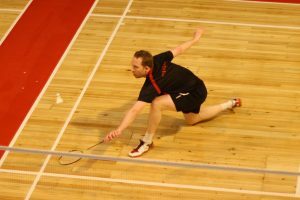 The GBR Deaf Badminton organisation has been in existence since 1985 with the teams competing in many international tournaments, such as the Deaflympics which is fast becoming a well-known sporting event. Our team continue to compete hard and be proud to represent Great Britain and have come home with numerous medals including a number of GOLD! We provide training weekends for any deaf player of any ability level. We are also responsible for selecting and sending squads to international tournament. 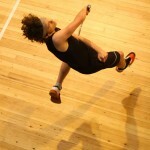 We also host the annual deaf badminton championships in York every year. If you would like more details, please contact us at the bottom of this page. 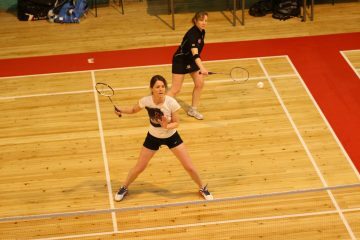 Manages the club and organsies the international events as well as the annual deaf badminton championships. The person with the responsibility for the Money! 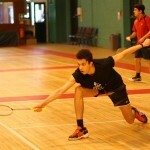 To ensure the smooth running of GB Deaf Badminton.